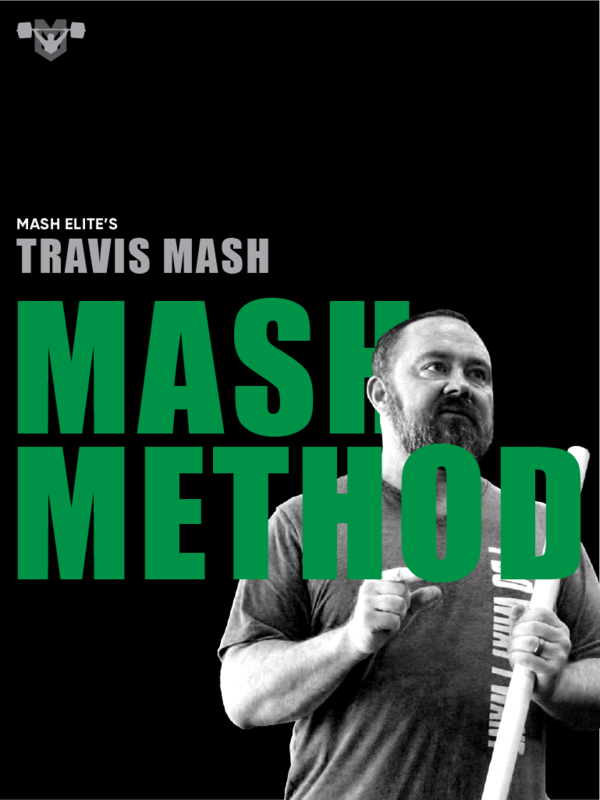 After researching to write my new book “Mash Jacked: Hypertrophy for Strength, Performance, and Aesthetics”, I have had hypertrophy on the brain. During the research phase, many of the instincts that I had over the years were proven true. However there was plenty of light shed on the things that I could have done better. Here is one point that all of us should adhere to: if someone is getting results from what they are doing, it’s probably pretty darn close to right. I think that it is funny when people try to tell Mr. Olympia how to add muscle. It’s always a skinny dude that has spent way too much time hidden behind a book, and zero time under the bar figuring out real life results. It’s equally funny when someone tries to say that Ed Coan (king of all powerlifters) could have been stronger if he had trained this way or that way. He’s the greatest of all-time. I am pretty sure that his training worked. Early in my career, I trained with my lifelong friend, Chris “Ox” Mason. At the time he was a bodybuilder, and I of course was a powerlifter. Here’s what we knew. Most of the great bodybuilders spent quality time lifting heavy, and most of the great powerlifters spent quality time getting jacked. We assumed that there must be a correlation, so we decided to train together. His job was to get me jacked, and my job was to get him strong. We assumed if I got Ox stronger, he could lift more weight for more reps and in turn get bigger. We also assumed if he could help me add muscle size (hypertrophy), then I could take that added muscle size and make it stronger. Well after further research, it turns out that we were on to something. We could definitely have done it a little better, but our instincts led us down a successful path. •	Muscle damage- muscle soreness caused from stretching an activated muscle, new training effect, and increased load and/or volume. A lot of bodybuilders focus on Metabolic Stress and Muscle Damage, and a lot of strength athletes focus on Mechanical Loading and Muscle Damage. They both have the muscle damage in common, but then each is lacking in one of the mechanisms. 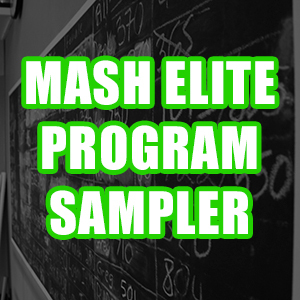 The research proves that each population would benefit from adding the missing piece into their training protocols. 1. Hypertrophy phases: These are phases of training where strength athletes emphasize getting jacked. These phases should be performed as far away from a competition as possible. 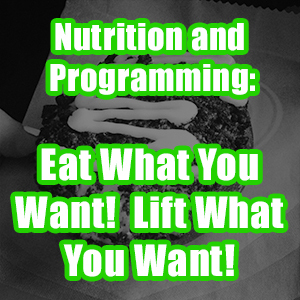 I prefer programming a 4-8 week hypertrophy phase. This is a good time to move away from specificity to give the joints a break. One thing that I have noticed is the guys that focus on frequency and specificity too long seem to get injure often. 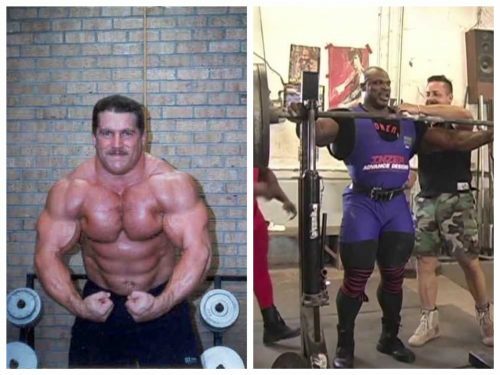 Ed Coan spent a great deal of time focusing on hypertrophy phases, and his career spanned many decades with many championships and world records in each decade. 2. 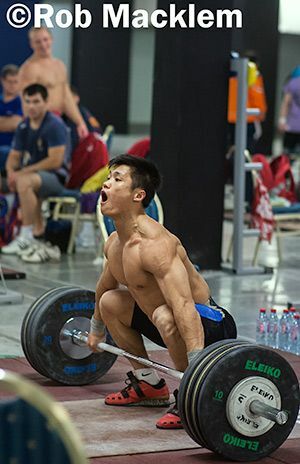 Accessory work that’s hypertrophy focused in nature- If you watch the incredible Chinese lifters train in the training hall at an International competition, you will see them performing lateral raises, triceps extensions, and dips. Of course they prioritize the classical lifts and squats, but then they get jacked just days before a competition. 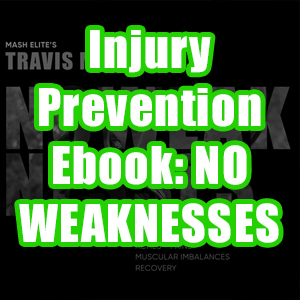 If accessory work has kept you balanced and strong, you should probably keep some levels of it for the duration of your program. Bodybuilders need absolute strength phases in their training as well. I started out my weight lifting career fascinated by the popular bodybuilders of the time. I remember watching Arnold, Franco, Dorian, and later on Ronnie Coleman. They were freaks man. They also lifted that heavy a#* weight. Right Ronnie? 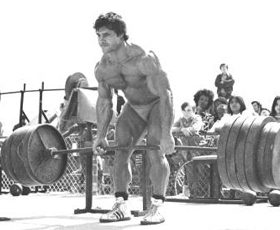 Franco Columbu deadlifted 765lb weighing right around 198lb. Ronnie Coleman squatted 805lb for two repetitions. These guys realized that being strong was an important component to getting big muscles. 1. Absolute strength phases- Once again I would perform this phase as far from a bodybuilding competition as possible. I recommend 8-12 weeks of focused training on strength work. The goal is to increase 1-3 repetition maximums. When they go back to hypertrophy training, they will be able to lift more weight for more repetitions causing more muscle damage and more metabolic stress than before. In this case more is definitely better. 2. Prioritize a strength movement during hypertrophy phases- I would recommend that bodybuilder prioritize at least one movement during a training session to focus on strength. 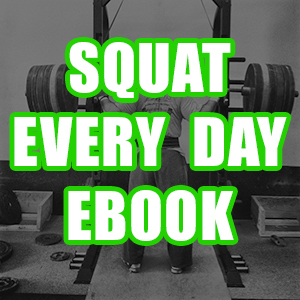 For example, on leg day I would squat first for let’s say a simple 5×5 progression. There are still hypertrophic gains from 5×5 strength work in the way of mechanical loading and muscle damage. Then spend the rest of the session getting the skin-popping pumps. Spending a little time focused on strength will keep your gains that you earned during your absolute strength phase keeping you able to bang out more reps with more weight. If you go to a lot of gyms in America, there always seems to be this division between strength athletes and bodybuilders. It’s like there is a wall between the two worlds just because one wants to look strong and the other wants to be strong. This wall needs to tumble down like in Jericho. This wall is inhibiting gains from both sides. We can learn from each other. Heck, Ox and I proved that we could (and still can) train together for optimal results. The truth is that we can all look and be strong, and for the best results we should.